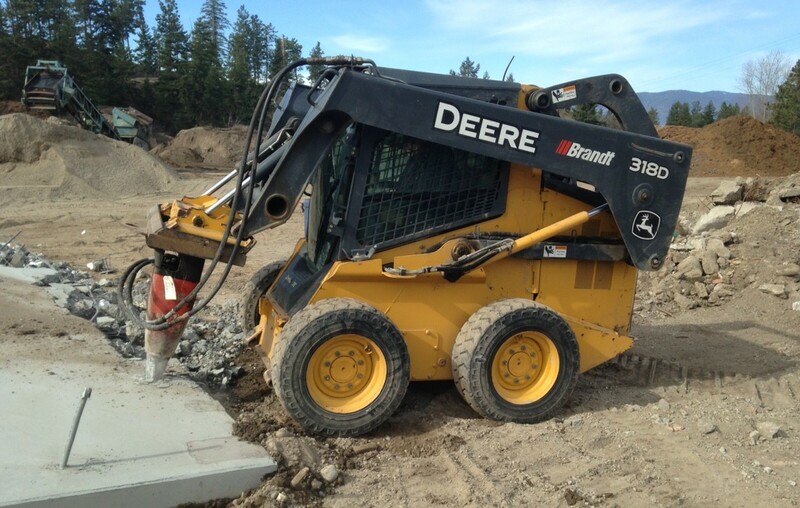 Backhoe & Bobcat Kelowna BC Services- A.G Appel Enterprises Ltd.
Our team is highly experienced and knowledgable when it comes to your Commercial Backhoe & Bobcat Kelowna BC Projects. From start to finish we aim to give you the quality work we have been known for, for over 40 years. With a large fleet of assorted equipment, numerous gravel pits and highly skilled operators, we are the one and only call you need to make for your commercial projects. Contact Us for your quote on your commercial bobcat or backhoe project.